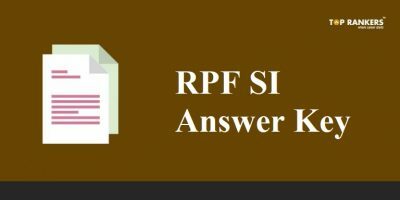 How to Download CSIR UGC JRF NET Answer Key 2017? 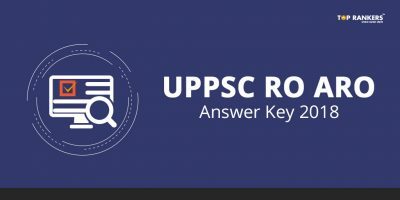 CSIR UGC NET Answer Key 2017 will be available from July 21 to July 26 till 5.00 PM. The CSIR UGC JRF NET Exam was conducted on June 18th 2017. Candidates who had appeared for the exam can check CSIR UGC NEET answer key on the page. Eligibility to apply: Candidates with M.Sc. qualification OR under M.Sc. Result Awaited (RA) category shall be eligible for LS subject to fulfilling the eligibility criteria as laid down by the UGC. Candidates qualifying for JRF (NET), will also be eligible for Lectureship (NET) subject to fulfilling the eligibility criteria laid down by UGC. The candidates qualifying for Lectureship will be eligible for recruitment as Lecturers as well as for JRF-ship in a Scheme/Project, if otherwise suitable. 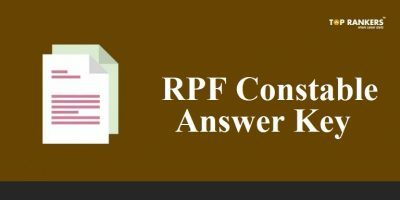 Now you can make sure of your answers with comparison from answer key. 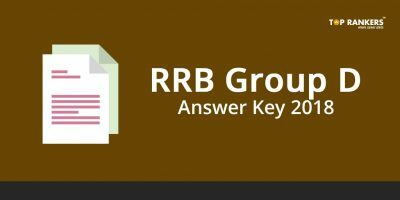 Stay tuned for more updates on CSIR UGC JRF NET Answer Key 2017!